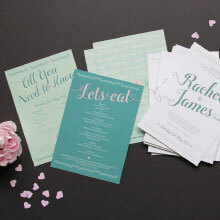 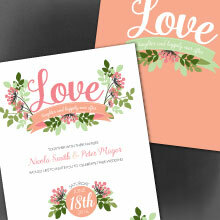 We have beautiful ranges of wedding stationery available. 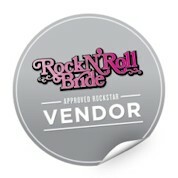 For the below ranges we have all of our products available. 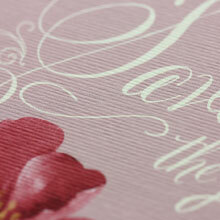 If you can't see the design on the website please do get in touch and we'll send over the graphics for you to review. 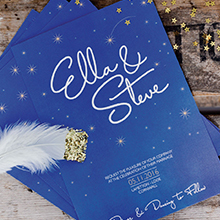 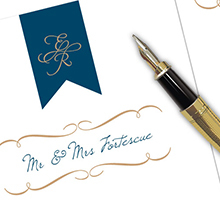 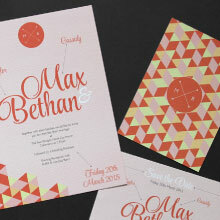 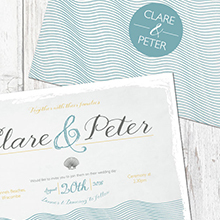 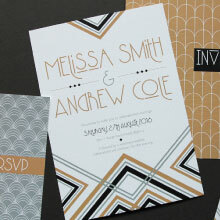 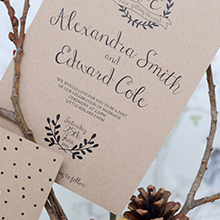 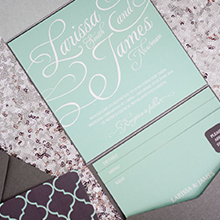 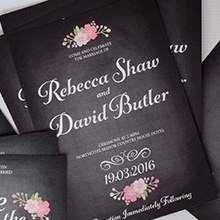 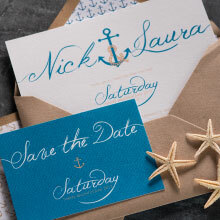 We understand that you want unique, beautiful wedding stationery. 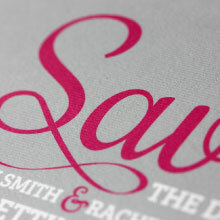 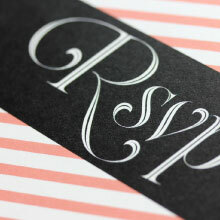 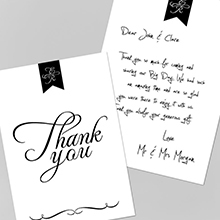 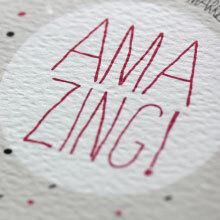 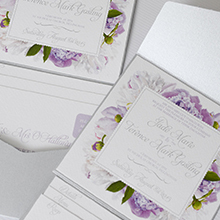 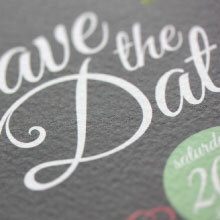 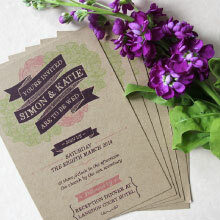 So we are more than happy to adjust our wedding stationery designs to add personal touches for you. 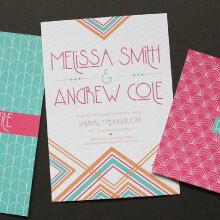 Many lovely couples change the text, colours and some even change the paper type.